The cost of prescriptions has skyrocketed, as I am sure you know. I am going to tell you some ways to save money on prescriptions. Just as with any other product you want on the market, you have to shop around to get the best deal. And, when it comes to getting the lowest price on the medicines you need, it is crucial. A month's supply of some medicine can be several hundred dollars. And given that most of us take more than one kind of medicine,this can become quite costly. Call the pharmacies in your area and tell them you need a price on a particular medicine, The price at CVS pharmacy may be less than your local pharmacy. We all assume that because it is generic, that the price is the same across the board. There are many different generic brands for most drugs that require a prescription. I know there are four pharmacies right here in my small hometown. I had a prescription I needed to get filled, I called all four pharmacies. There was a difference of $12 between the lowest price and the highest price they had given me. Of course, I went with the lowest price. That prescription was for an antibiotic. No matter what your prescription is for, you have to find the least expensive place to purchase. 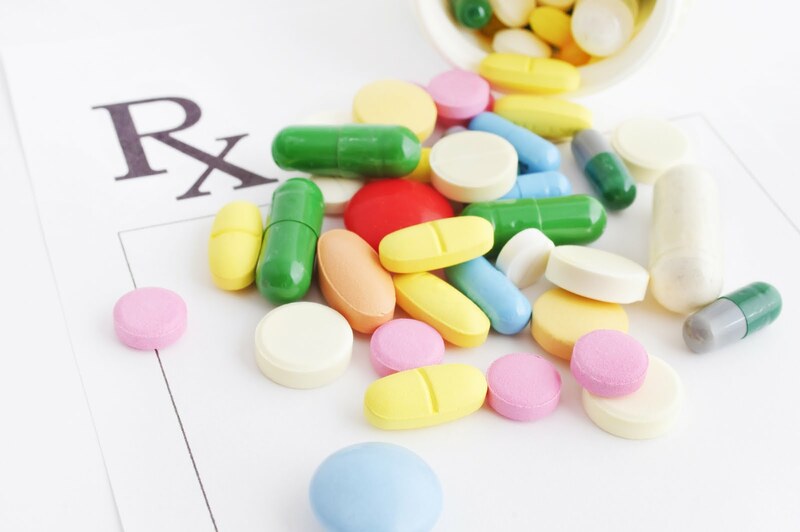 Different pharmacies have different programs that they participate in to bring discounts to their customers Be sure to ask the pharmacy if there are any discounts you can get, so you have the rock bottom lowest price on your prescriptions. If you have more than one prescription, it may be less expensive to get Prescription A from RiteAid and Prescription B from your local pharmacy.One thing about the medicines that are prescribed for us, prices are different at each pharmacy, It is imperative that you shop around. I know a lot of people use mail order pharmacies. This is something I have not personally used. But,my mother gets the prescription for the medicine she takes for her thyroid from a mail order pharmacy. Diabetics take different kinds of medicines. Do you have a prescription for Januvia? You should check out this januvia coupon 2018 and see how much money you can save. No matter what prescription you have you should always shop around and get the best deal on your prescriptions. We buy a gallon of milk from the least expensive store! You should do the same for your prescriptions.